The Capital Area Food Bank is working to cut the cord on processed foods. 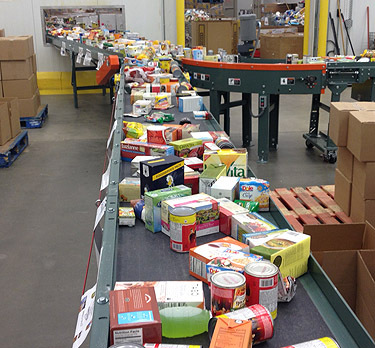 WASHINGTON — The Capital Area Food Bank is working to cut the cord on processed foods. Those types of donations come from the many area grocery stores working with the food bank that include Giant, Shoppers, Safeway, Whole Foods and Harris Teeter. The effort could have a significant impact considering how many area people the food bank serves. “Twelve percent of the entire region. And that’s a sad statistic, but it’s the fact,” Roman said.